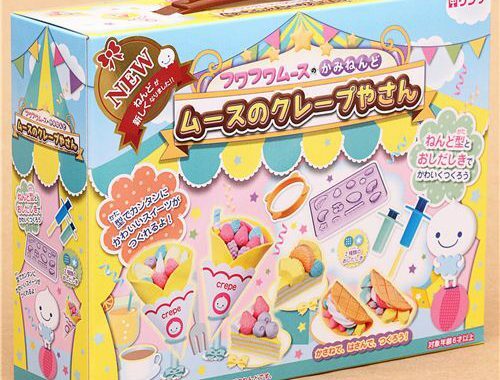 MissMuffcake's Christmas Wish List - Super Cute Kawaii!! 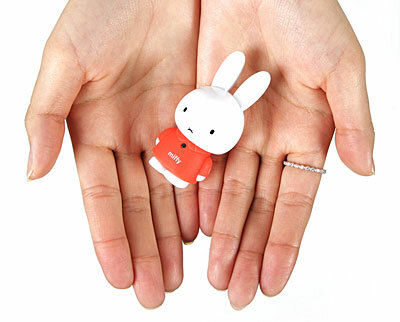 I do not want much this year, however these gems are way too cute not to ask Santa to bring me. 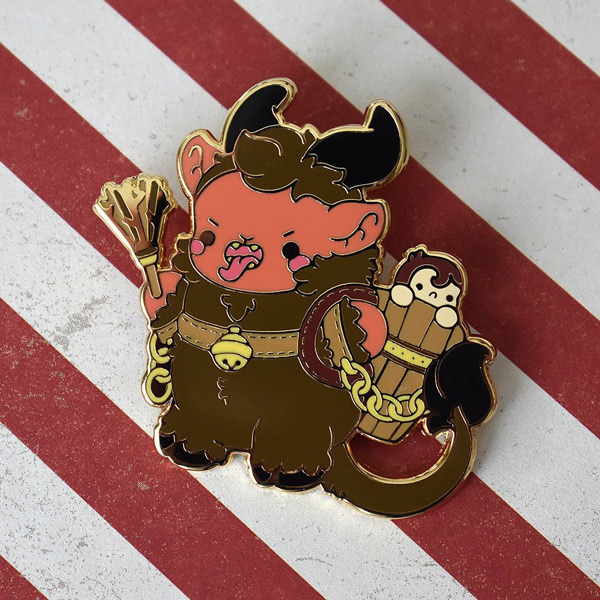 Bright Bat Design (USA) brings her Krampus design to pin form this year and I love how it turned out. 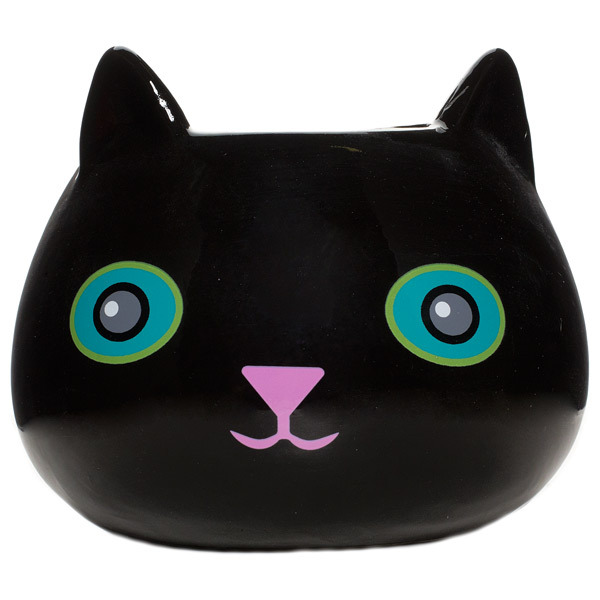 A cute kitty flower pot to try and grow a plant in would be nice to perk up my desk. Or maybe I’d use it to stash pens since I have a black thumb. 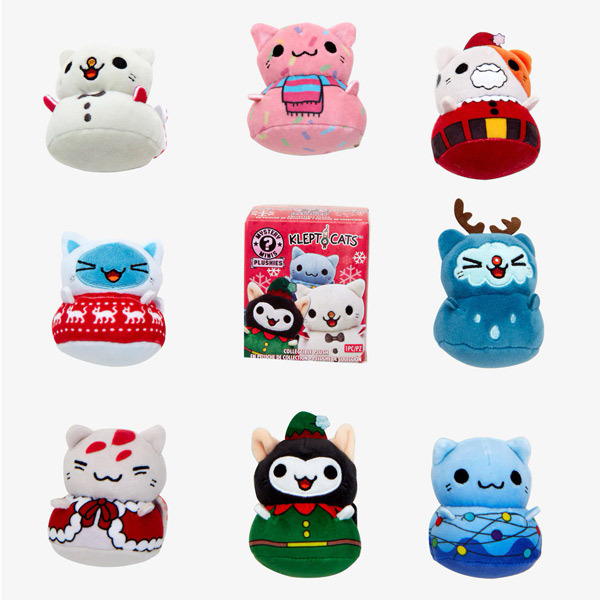 Sourpuss (USA) has loads of cute stuff and is always fun to get ideas from. 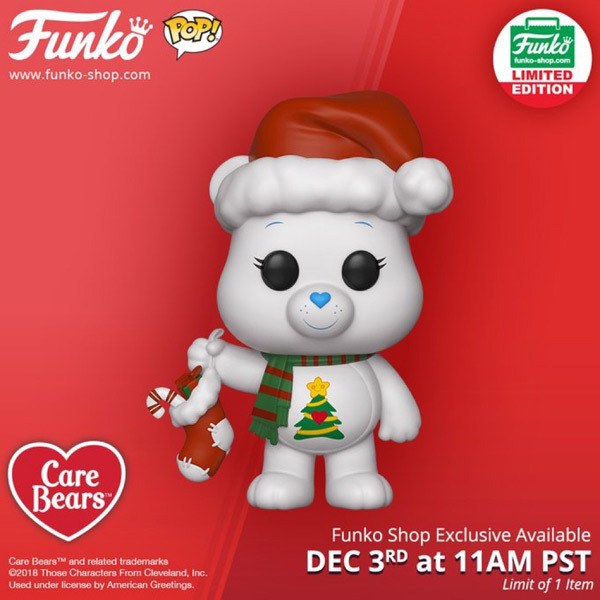 Funko released a holiday Care Bear as part of their holiday exclusives and it would be perfect to go with my limited-edition collection! It has sold out but you can still find them on eBay. 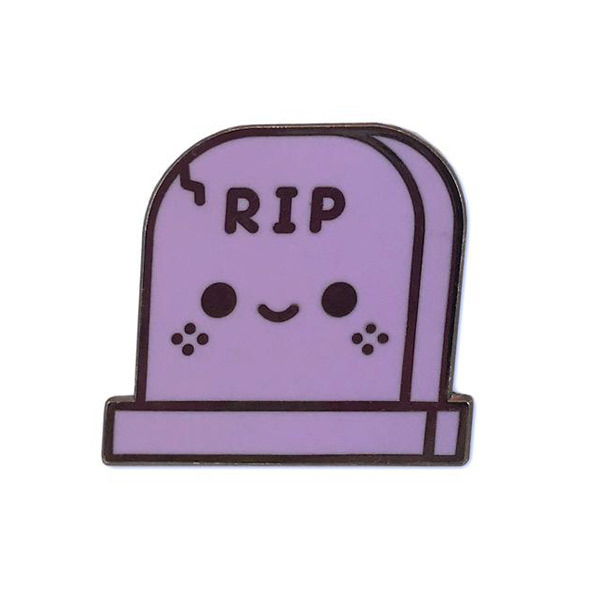 100% Soft (USA) wins my heart again with cute yet spooky designs like this new RIP pin! 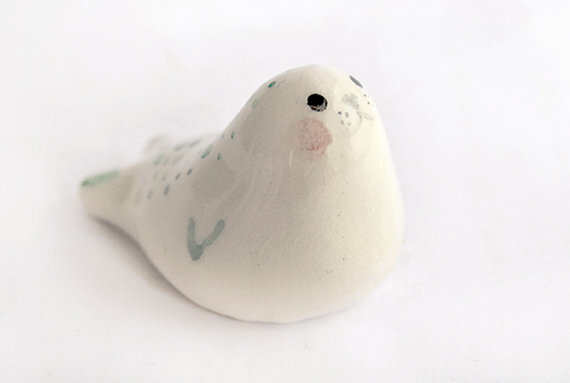 Aloha from Andi, SCK’s New Craft Writer!